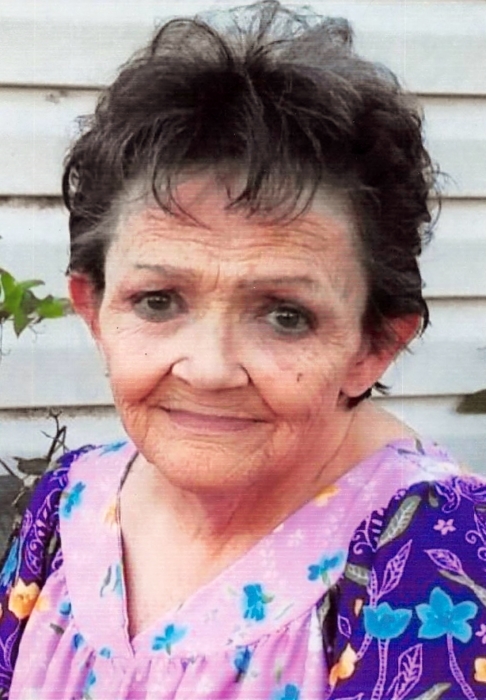 Mrs. Teresa Nevinger, 62, of Richton, MS passed from this life Sunday, October 14, 2018 at her residence. She was born in Richton on Wednesday, March 28, 1956 to Joe and Verda Nicholson. Teresa is preceded in death by her husband, Thomas Nevinger; father, Joe Nicholson and mother, Verda Nicholson; son, Doug White; brother, J. V. Nicholson; 2 sisters, Diane Waites, Pearl McCarty; and great grandson, Justin Micheal White, Jr.. She is survived by 2 sons, Luke White (Heather), Richton, MS, Thomas White (Dusti), Lucedale, MS; daughter, Julia Stewart (Kirby), Richton, MS; sister, Eva White, Waynesboro, MS; 8 Grandcildren and 6 Great Grandchildren. Visitation for Teresa will be held from 5:00 PM to 9:00 PM, Tuesday, October 16, 2018 at Freeman Funeral Home, 1305 Skyland Drive, Waynesboro, MS. Funeral Services will be held at 2:00 PM Wednesday, October 17, 2018 at Freeman Funeral Home with Rev. Shane Byrd officiating. Interment will be in Hollis Creek Cemetery.